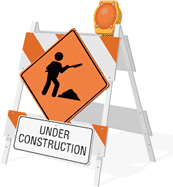 We apologize this portion of our site is under construction. Please check back soon. If you have more immediate needs please contact us at 1-800-458-6153.